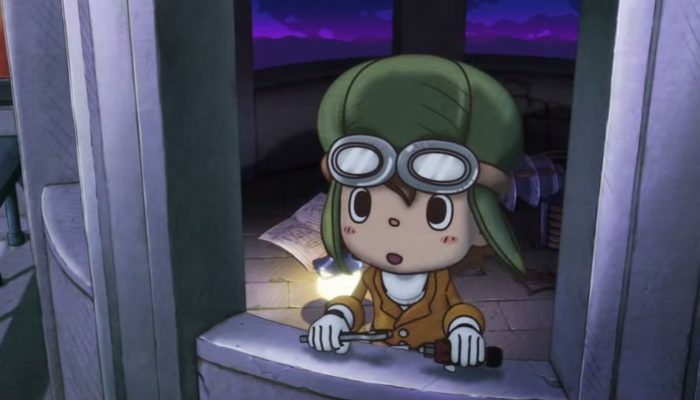 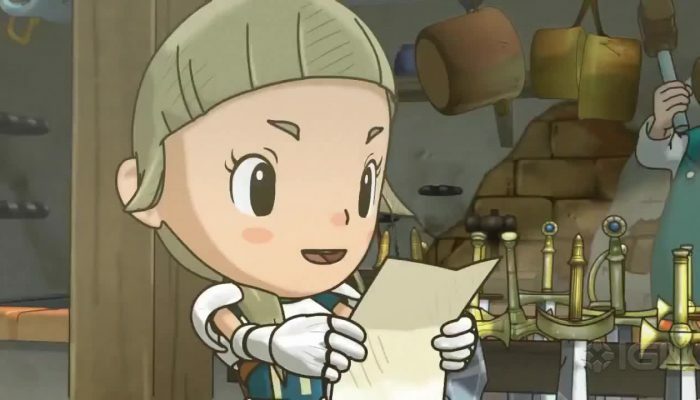 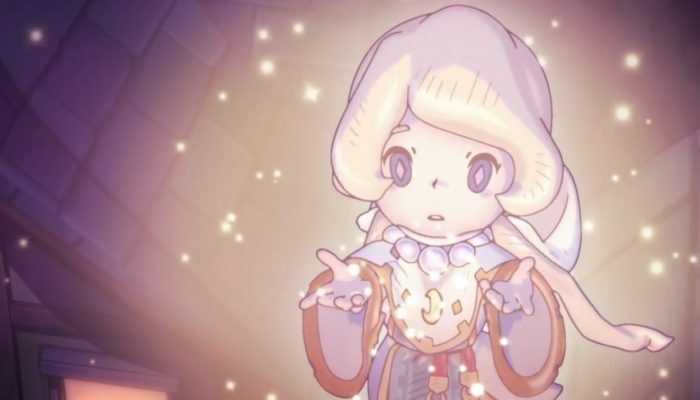 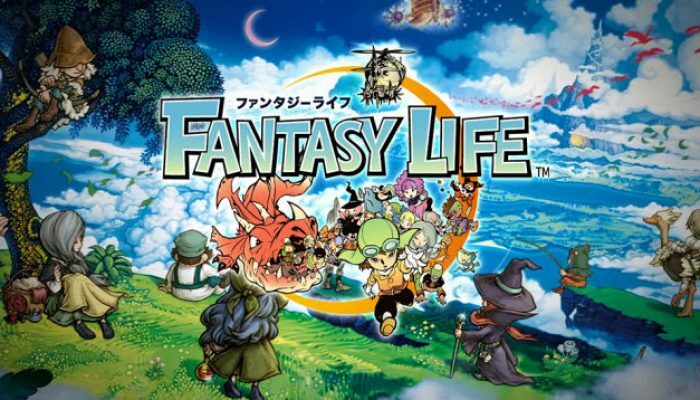 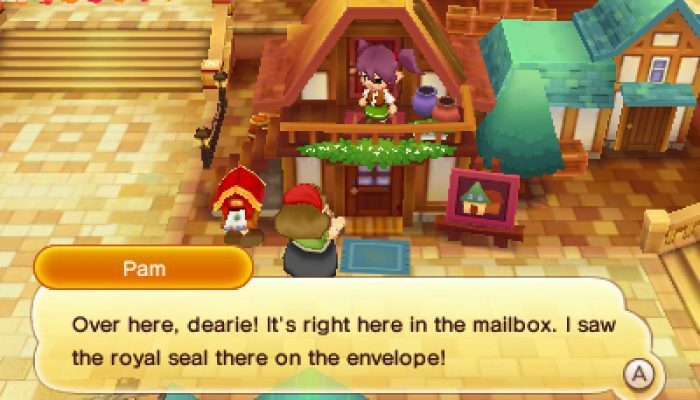 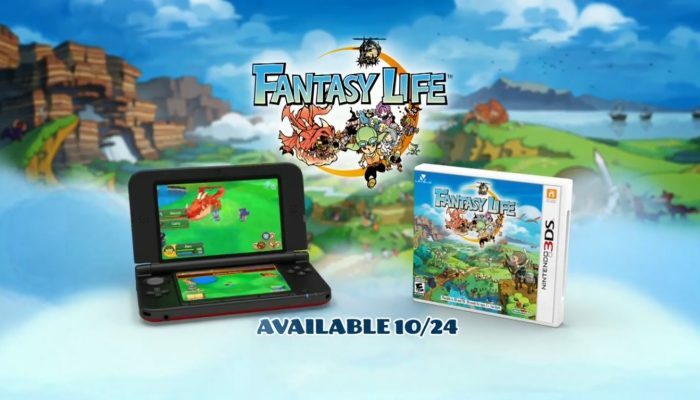 NintendObserver’s select content on Fantasy Life for Nintendo 3DS. 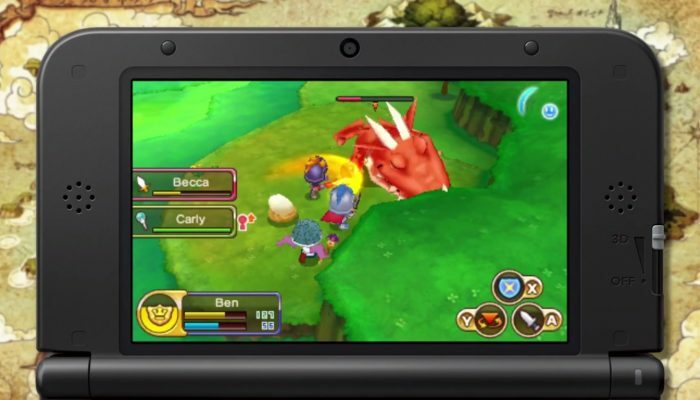 Team up against powerful dragons. 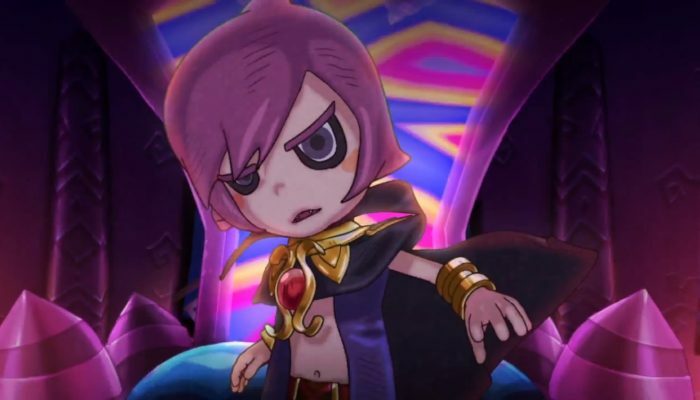 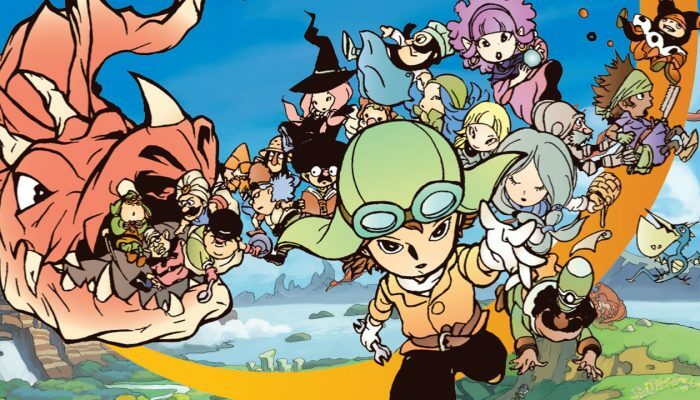 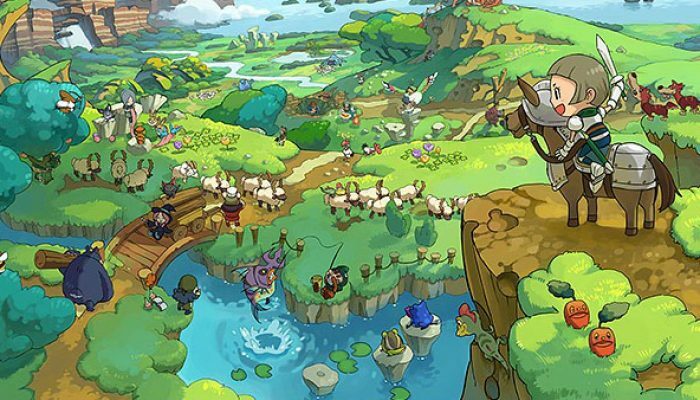 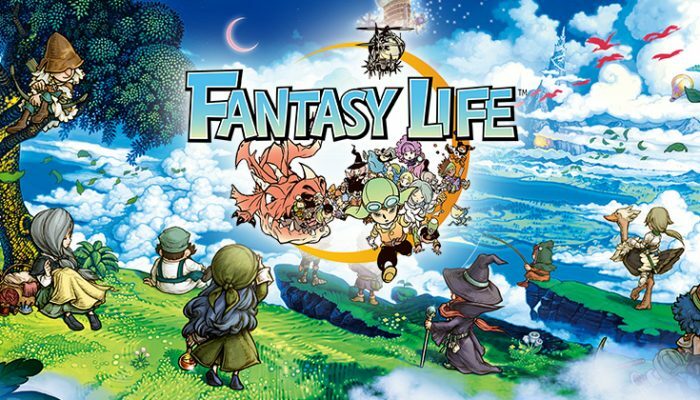 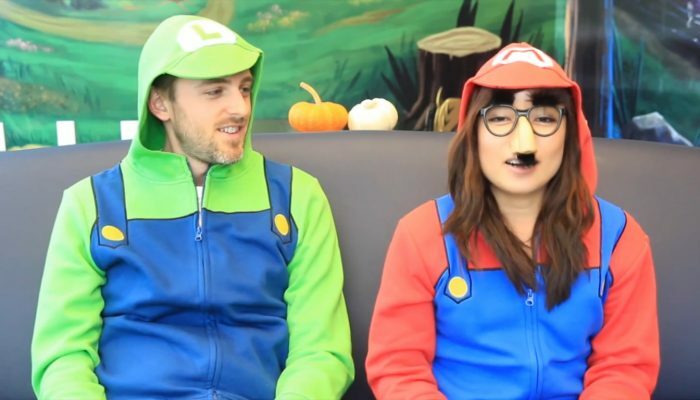 Reveals on Fantasy Life's multiplayer modes. 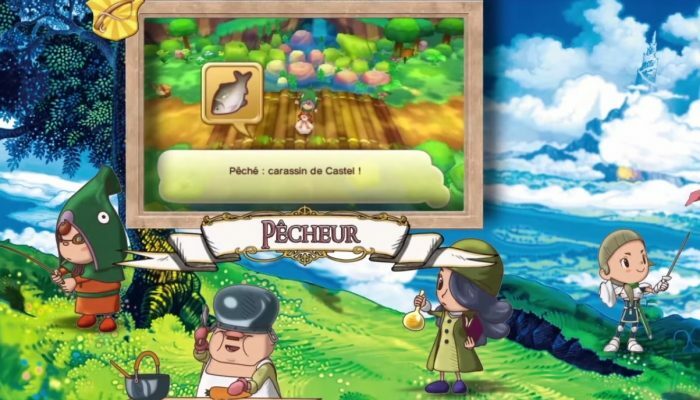 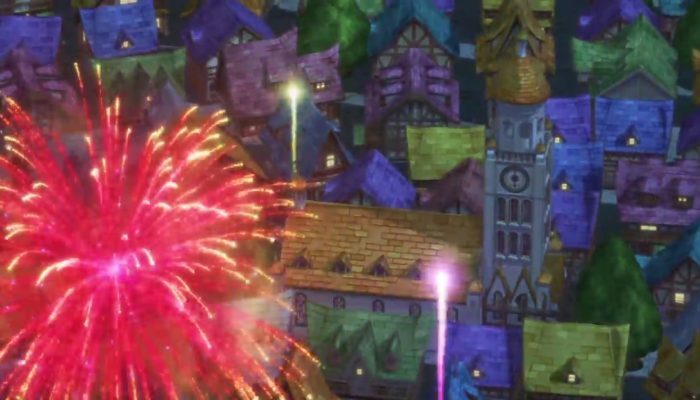 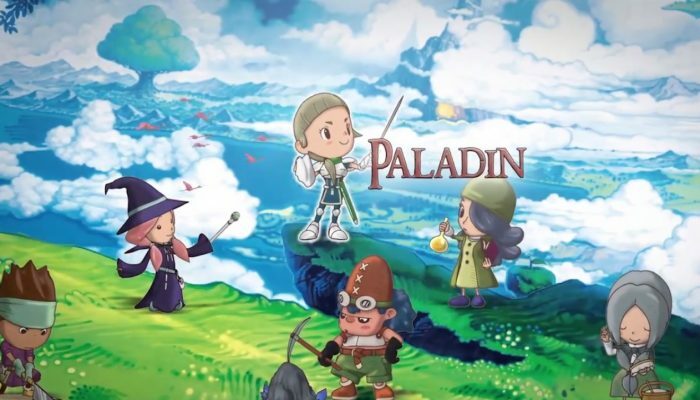 Le RPG de Level-5 se révèle un multi local et en ligne. 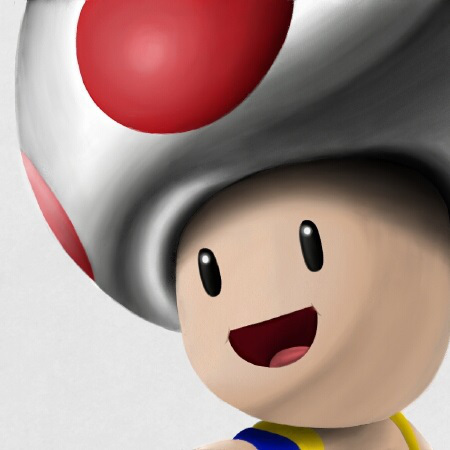 In the immortal words of Captain Toad: "Ready for adventure." 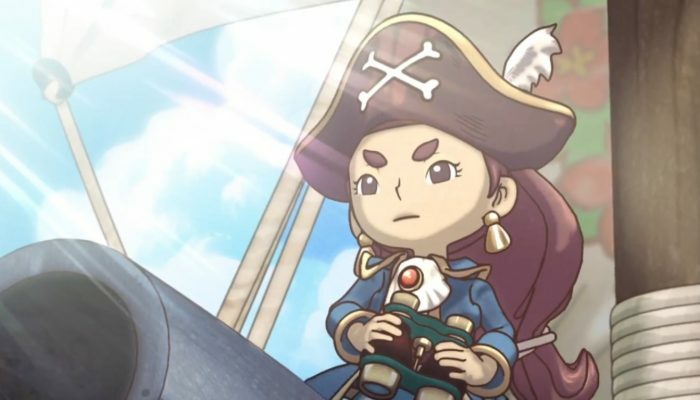 The cutest game of this year's E3 after Captain Toad: Treasure Tracker.